Hello, my name is Maeve Scullion, I am currently studying Drama and Theatre Arts at Goldsmiths, University of London and I am a writer, poet, actress and performance artist. 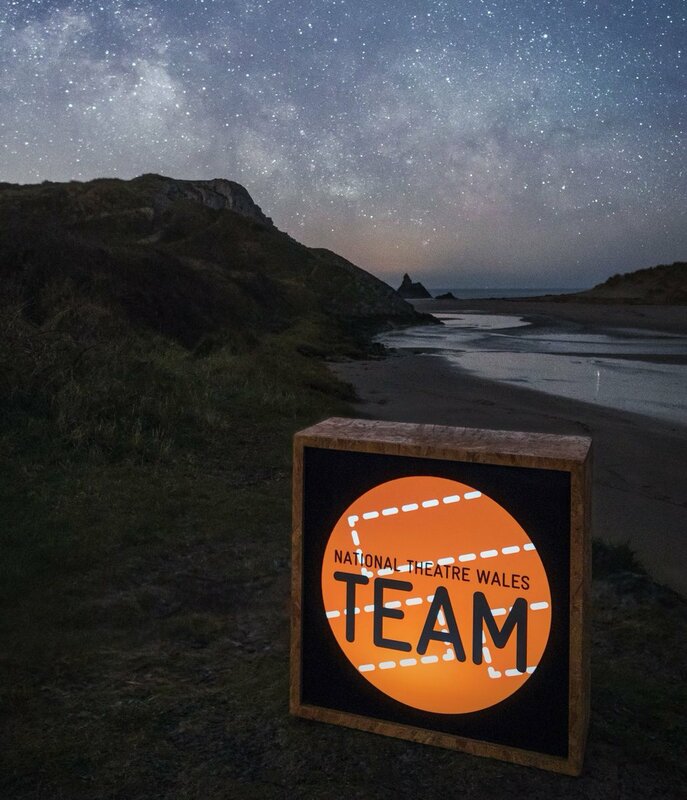 I am delighted to be part of TEAM panel because I love discussing and being able to make a positive difference to the community issues which effect Wales. I think our history, our political landscape and our cultural scene are fascinating and create a rich place for communities to be creatively active. I love that TEAM gives people such as myself who can feel alienated from mainstream theatre a place to express themselves and make statements with their work. I also love that TEAM facilitates different people to meet, form friendships and colloborate with each other on artistic projects, which is exciting and empowering. I am from Pontypridd and am very excited about the work TEAM has been doing in the Valleys. I am very, very excited to see areas in Wales that are often ignore continue to be faciliated in terms of resources and events.